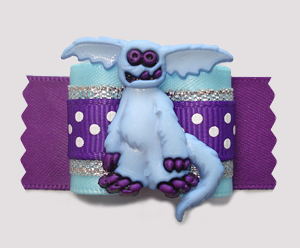 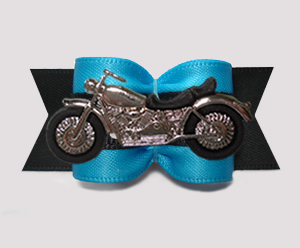 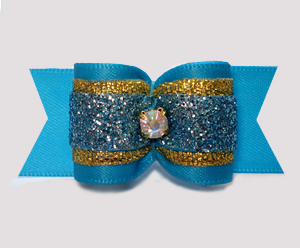 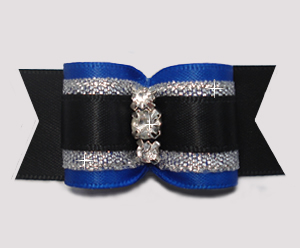 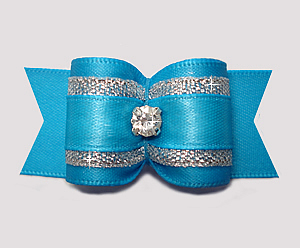 Welcome to the 7/8" blue dog bows category. 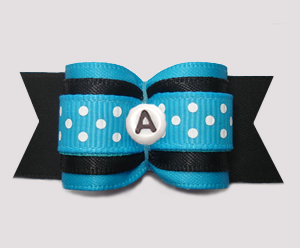 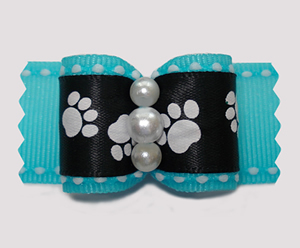 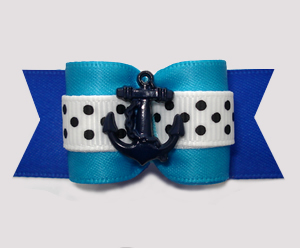 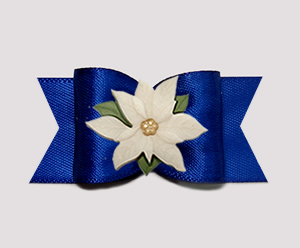 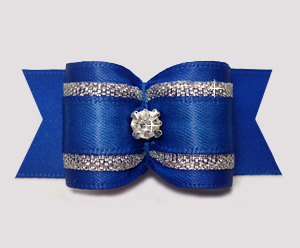 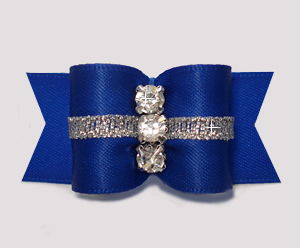 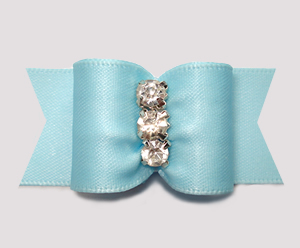 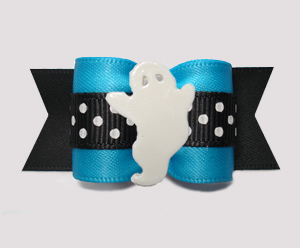 BowBiz blue dog bows are perfect for use as Yorkie dog bows, Maltese dog bows, Shih Tzu dog bows, Bichon Frise dog bows, Poodle dog bows, Lhasa Apso dog bows, small dog bows & puppy bows, etc. 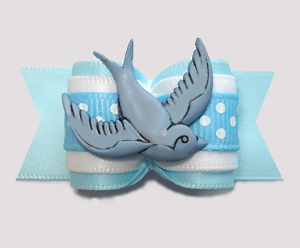 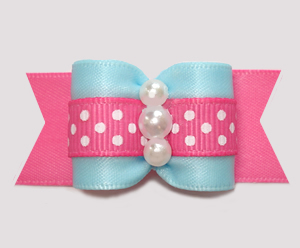 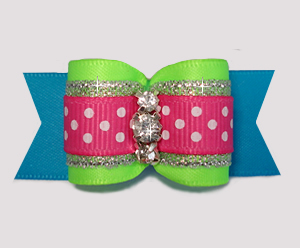 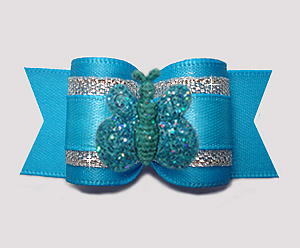 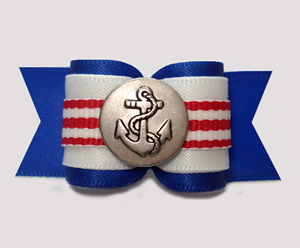 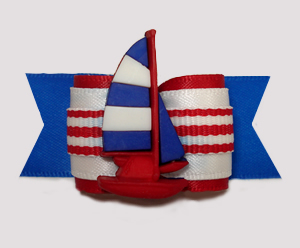 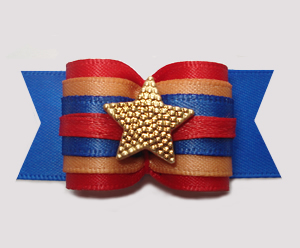 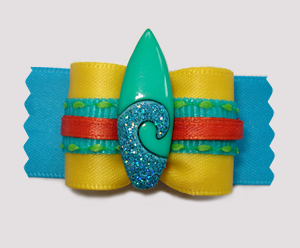 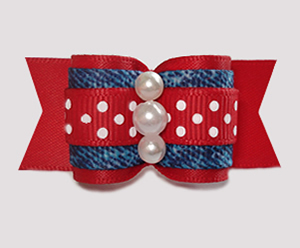 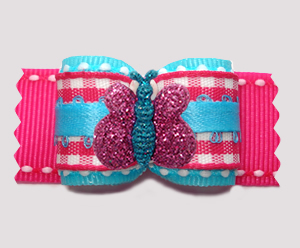 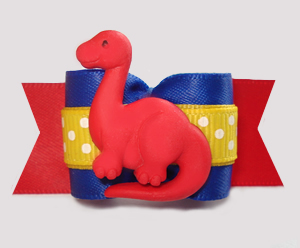 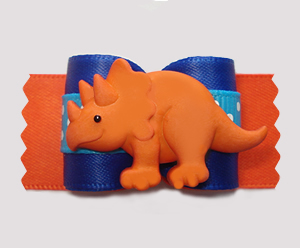 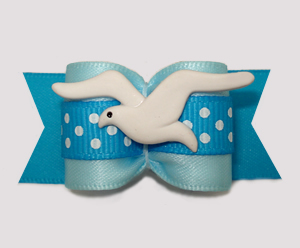 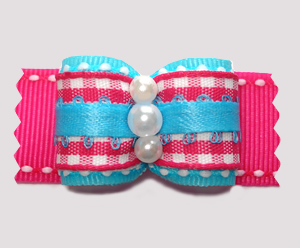 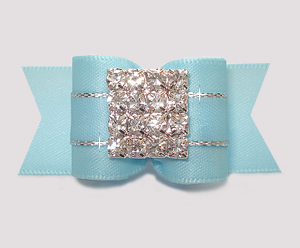 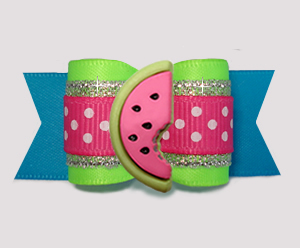 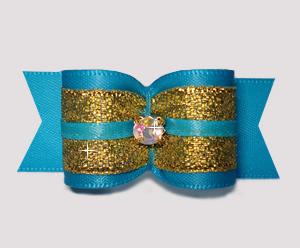 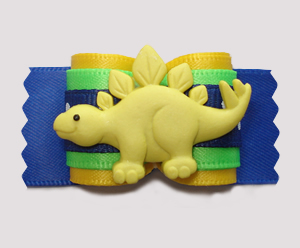 Looking for 7/8" solid colored bows?